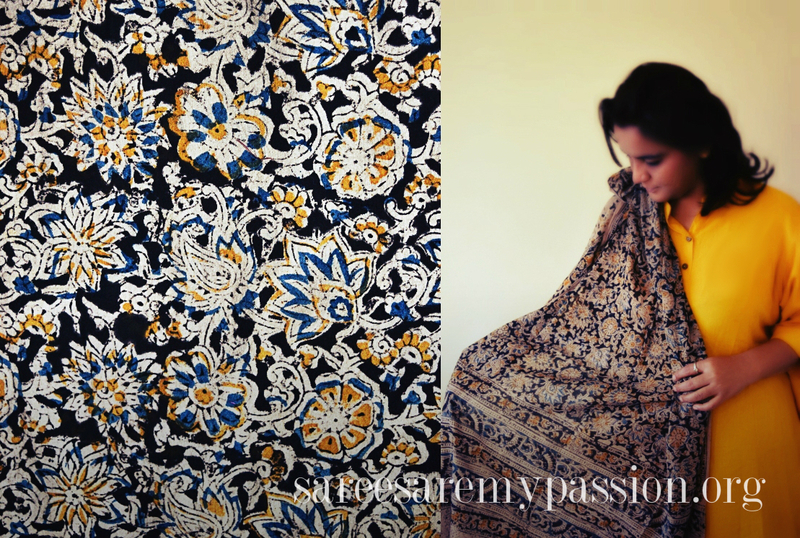 India has a rich heritage of art and crafts which is mirrored in textiles, the origin of Indian textiles can be traced to the Indus valley civilization, the art which was astonishing in recent past was Kalamkari, also known as qalamkari. The name ancestry roots back in Persian from the word 'qalam' referring 'pen' and 'kari' known as 'craftsmanship', in general which means drawing with a pen. 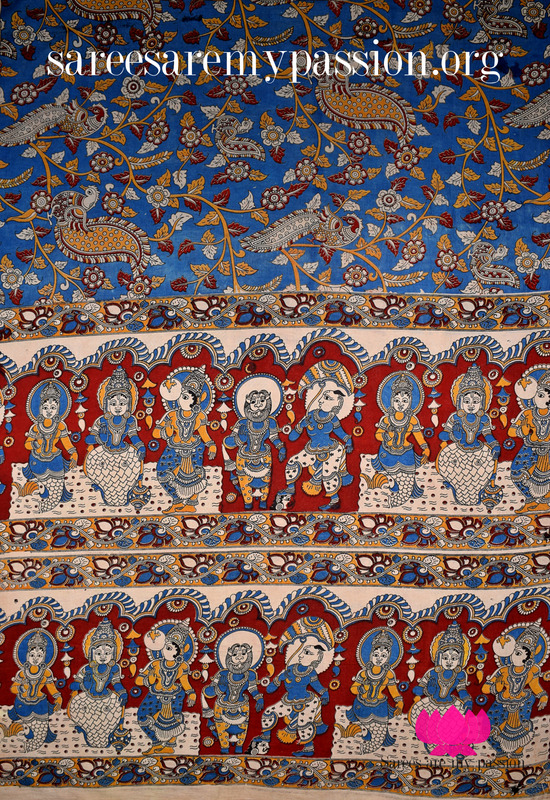 This type of hand-painted or block-printed was created on mediums such as cottons and silk textiles and was produced in India and Iran, which was much of demand across the globe. This traditional art is known for richness of colors, intricacy, design and mild blowing patterns, the temple town known as Srikalahasti is the major centre for hand-painted Kalamkari in India. 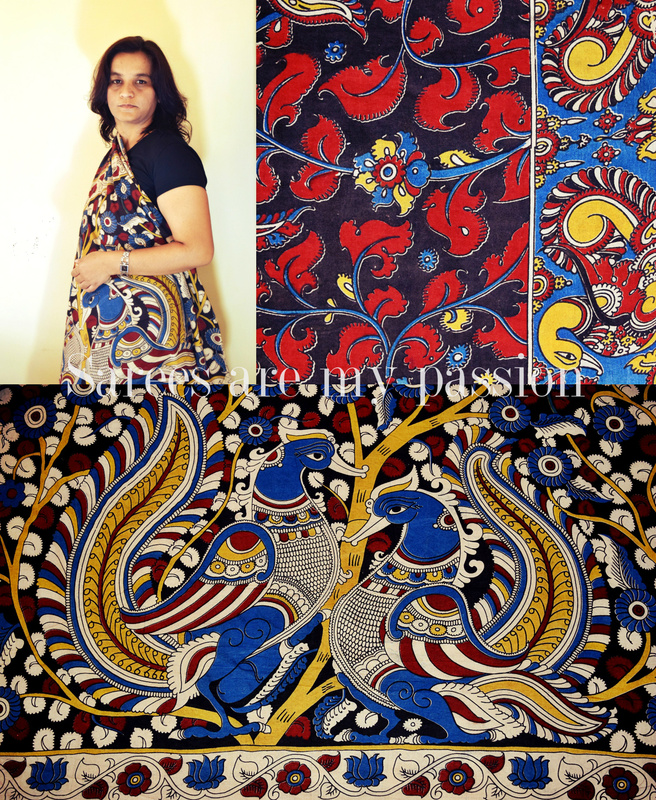 Srikalahasti style is a variant of Kalamkari work also called as Hindu version is a gorgeous piece of art, draws inspiration from the Hindu mythology describing scenes from the epics and folklore. 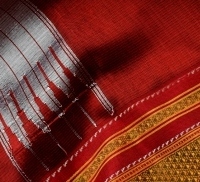 Srikalahasti style is used mostly to narrate and tell stories of religious myths and epics stories on the fabric. 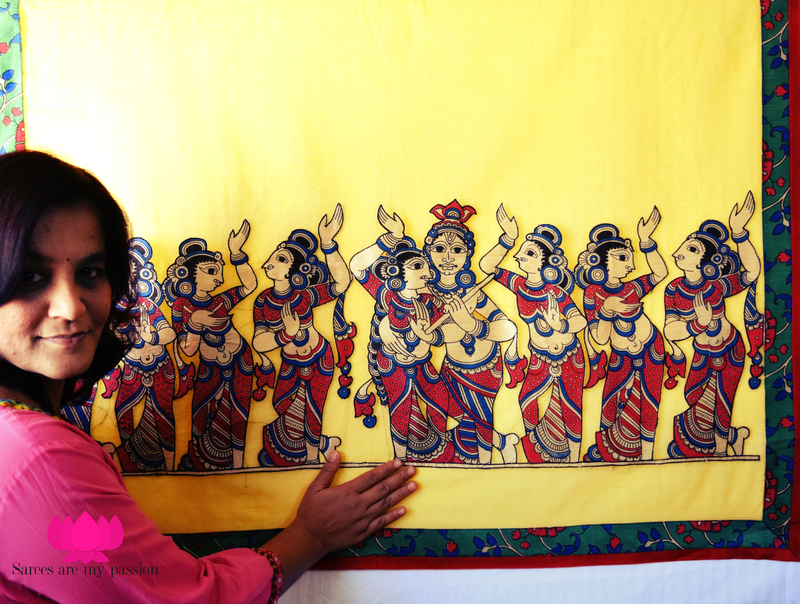 Motifs painted on this fabric are the story-boards, depicting scenes from the epics of Mahabharata, Bhagvad Gita (Mahabharata), Ramayana, Indian god and goddesses like Lord Ganesh, Vishnu, Parvati, Shri Jaganath, Buddha, Krishna (Raas-Leela), Indian temples, etc indicates the vibrancy of this craft and celebrations of Indian culture by adding rich colors. Kalamkars use tamarind twig as pen to sketch beautiful motifs. 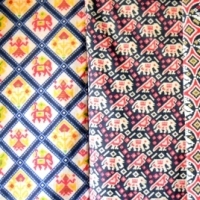 Colors used in Kalamkari sarees are extracted from natural sources with no use of chemicals and artificial dyes. 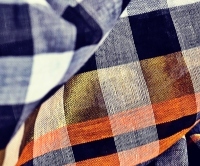 Often primary colors are used such as earthy colors like rust, black, indigo, mustard, green, pale white, etc. Mineral salts of iron, tin, copper and alum mustard(yellow) is derived by boiling pomegranate peels. 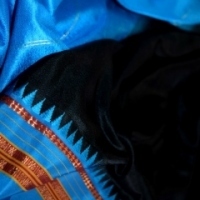 Craftsmen extract black color by blending jaggery, blue is obtained from indigo and green is derived by mixing yellow and blue together. 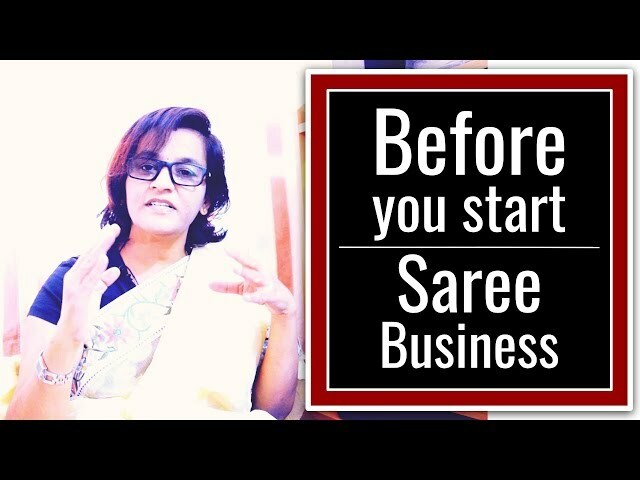 It takes around a week or couple of months to complete one saree based on the designs and patterns. 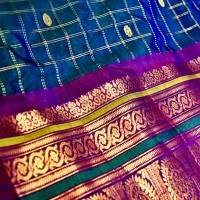 The pallu is hand-painted with paisley motifs and the remaining part of the saree is plain, which enhances the entire look. You can wear these colorful handcrafted Srikalahasti style kalamkari sarees for board meetings, art festivals, Raas (Dandiya Raas), temples, etc. If you love art or a statement piece collector than you should grab one of these in your wardrobe. Since they use more natural colors on both either cotton or silk medium, do a mild detergent wash, optionally starch and steam press ironing. Here is yet another Srikalahasti style kalamkari saree from my closet depicting various avataras(descent) of Lord Vishnu such as Matsya, Kurma, Varaha, Vamana, Narasimha, etc. 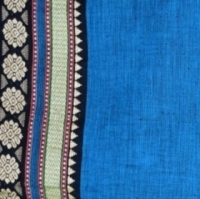 Machilipatnam style involves vegetable dyed block-painting of a fabric, Mughal Dynasty and practiced by Golconda Sultanate. Different textile products produced from this style of work include, wall hangings and clothing like, bedsheets, curtains, saris. Origins: During Mughals and the Golconda sultanate Machilipatnam style evolved. The place Pedana near by Machilipatnam in Krishna district, Andra Pradesh, India, Machilipatnam Kalamkari is being crafted. Which rich and natural colors. The Pen (kalam) is being used as to represent free art form of a subject and then later filled with colors. This is entirely hand worked. Thus represents Srikalahasti style. The Art, Flowers and Paintings Inspired across the temples are being inspired and represented by young articians. His style flowered around temples and their patronage and so had an almost religious identity - scrolls, temple hangings, chariot banners, deities and scenes taken from the Hindu epics - Ramayana, Mahabarata, Puranas and the mythological classics. Exploring varies types of applique work are machine embroidered applique, electronic die-cut machine applique, free-standing applique, shadow applique, Trapunto & quilting appliques, lace shaping & Madeira applique, traditional applique, hand applique, contemporary and abstract applique and art quilting applique. 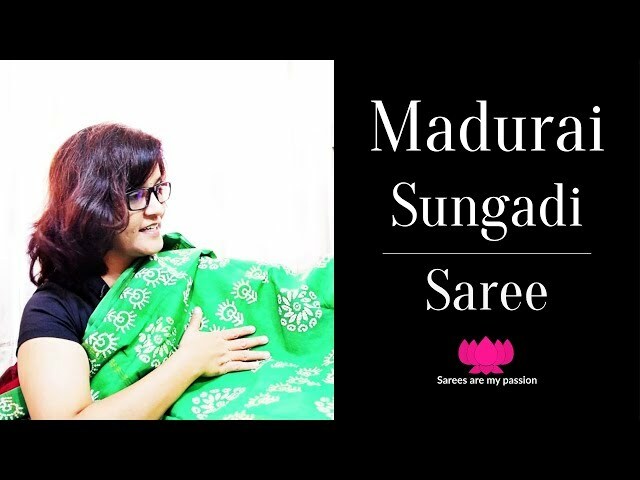 Kalamkari Applique work sarees, this piece of art compliments with tarnished silver neckline or earings If you are an artist and want to represent who you are than, this is the right saree to pick and create 'bold style statement'! 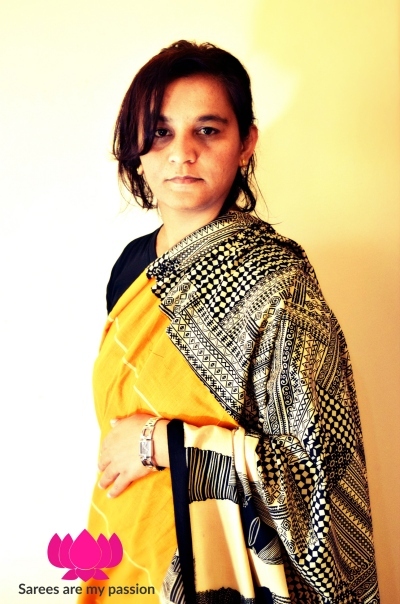 In Ancient days people used to wander from place to place or from village to village and they used to carry stories, now this art form is being represented in the form of "Art" named Kalamkari, were stories are Inspired from varies epics - Ramayana, Mahabarata, Puranas and the mythological classics. Centuries ago, folk singers and painters used to wander from one village to other, narrating stories of Hindu mythology to the village people. But with course of time, the process of telling tales transformed into canvas painting and that’s when Kalamkari art first saw the light of day. 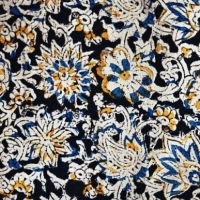 Kalamkari fabrics are not just limited to sarees and wall art, but have ventured to modern market trends showcasing a wide variety of products from Kalamkari dress materials, Kalamkari sarees, Kalamkari skirts, Kalamkari kurta for men and women, Kalamkari sling Bag, Kalamkari fabric bangles, kalamkari dupatta, Kalamkari designer blouses, Kalamkari shoulder bags, Kalamkari Paintings, kalamkari umbrellas, Kalamkari jewelry, Kalamkari stoles, Kalamkari scarfs, Kalamkari palazzo pants, Kalamkari bed spreads, Kalamkari earrings, Kalamkari patch border, Kalamkari lampshades, Kalamkari curtains, Kalamkari coffee mug and Kalamkari wedding cards, these are few seen ones.